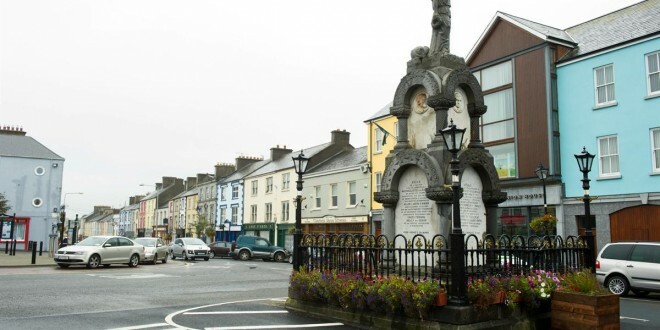 Kilrush to lose out on €1m in revenue? 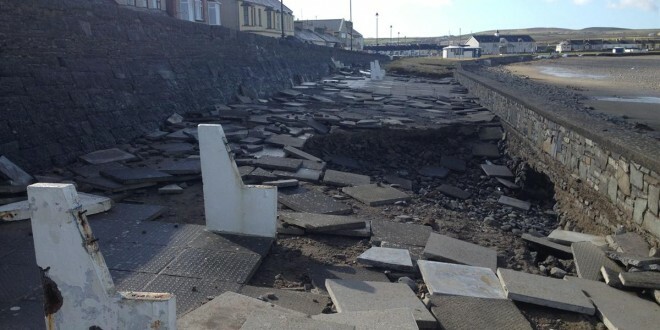 May 1, 2014	Comments Off on Kilrush to lose out on €1m in revenue? TWENTY Clare projects have been approved for €121,000 in funding under the Built Heritage Jobs Leverage Scheme 2014. 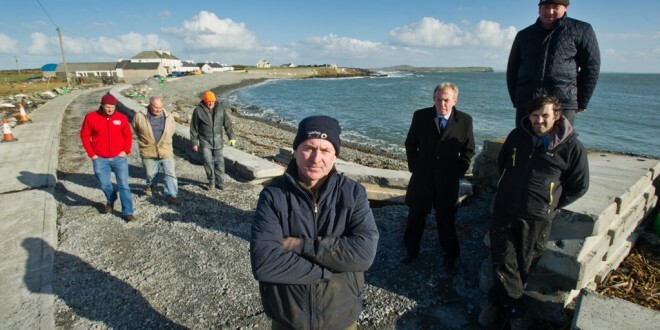 These projects will allow for a range of important conservation works to take place at protected buildings in all parts of Clare and will generate and support employment in the conservation and construction industries and in specialist trades, according to Labour TD, Michael McNamara. 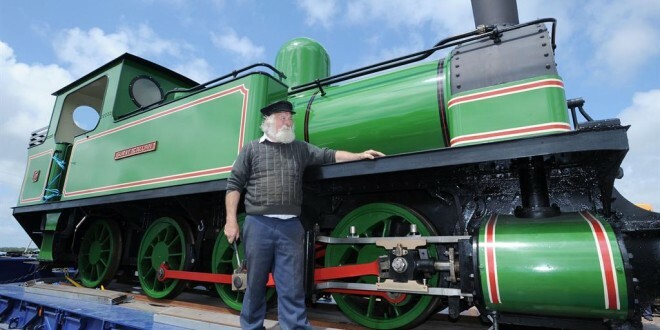 “Among the projects that will be supported include the former Moyasta Railway Station, Christchurch Church of Ireland in Spanish Point, St Cronan’s Church, Tuamgraney and the Mill Wheel in Ennis.The scheme is funded from the sale of the National Lottery but it is a condition of the scheme that taxpayers funds will at least be matched by private funding. 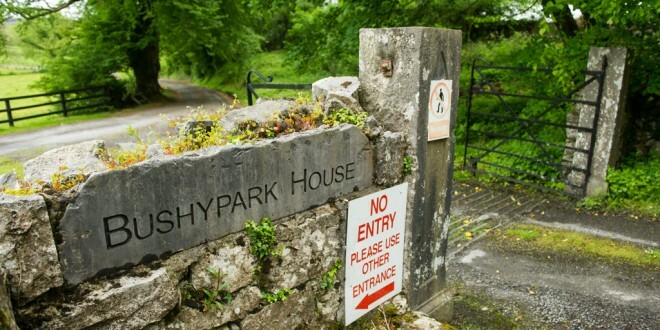 “The County Council, to whom responsibility for administration of the scheme has been devolved in Clare, has assessed applications from owners/occupiers of protected structures and then submitted them for approval in principle by the minister,” remarked Deputy McNamara. AS befitting a as place known far and wide as The Long Village, the St Patrick’s Day parade in Doonbeg was a long-tailed and very colourful affair. It reflected many aspect of local life, with quite an emphasis on the 1,00th anniversary of the death of Brian Boru. 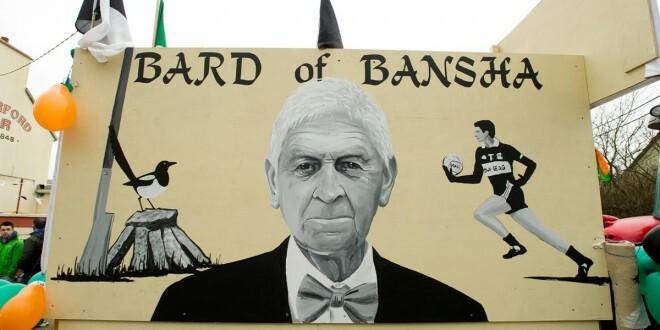 On of the most remarked upon floats was that which paid tribute to the late Padraig Haugh, the Bard of Bansha, a poet and raconteur, who penned many a verse in respect of great occasions in the parish. A very big crowd turned out to enjoy the parade.